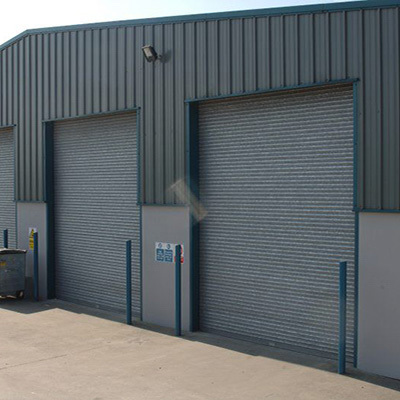 We manufacture and maintain repairs of roller shutter doors and garage doors and gate motors. 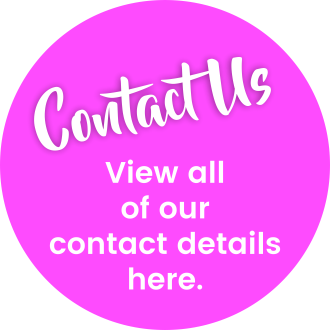 We Are here to provide you with the best service and advice and workmanship. 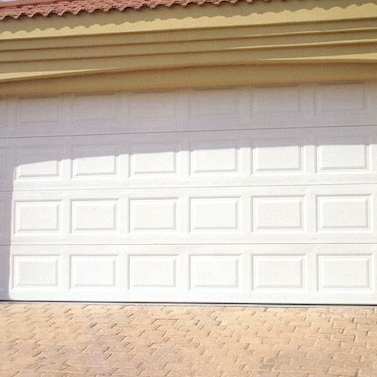 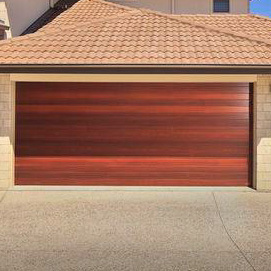 We are on call 24/7 and we offer excellent services on any roller or garage door. 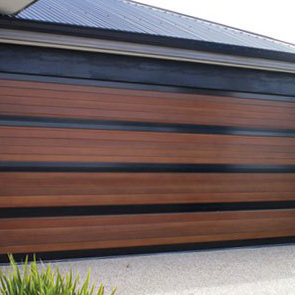 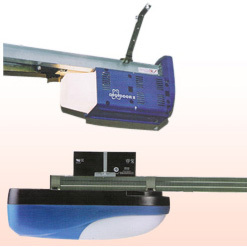 Home commercial and industrial roller shutter doors motors and operators. 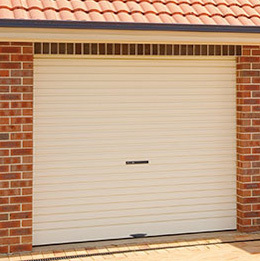 Repairs we service and repair any kind of roller shutter door and garage doors.